The Ozarks Premiere Wedding and Event DJ's. 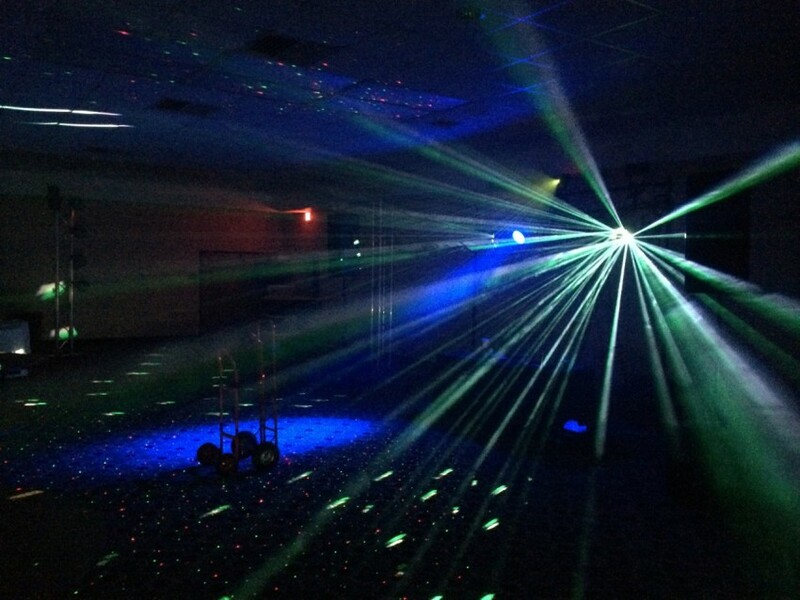 Providing the most exciting light show and professional DJ Service in the area. We can also support full bands with full front of house, monitoring, for any type of sound event. Outdoor festivals to intimate settings or houses of worship. Not your typical scratchy, scratchy DJ's Scott and Rob are professional audio engineers and entertainment specialists. We will make your special event effortless. 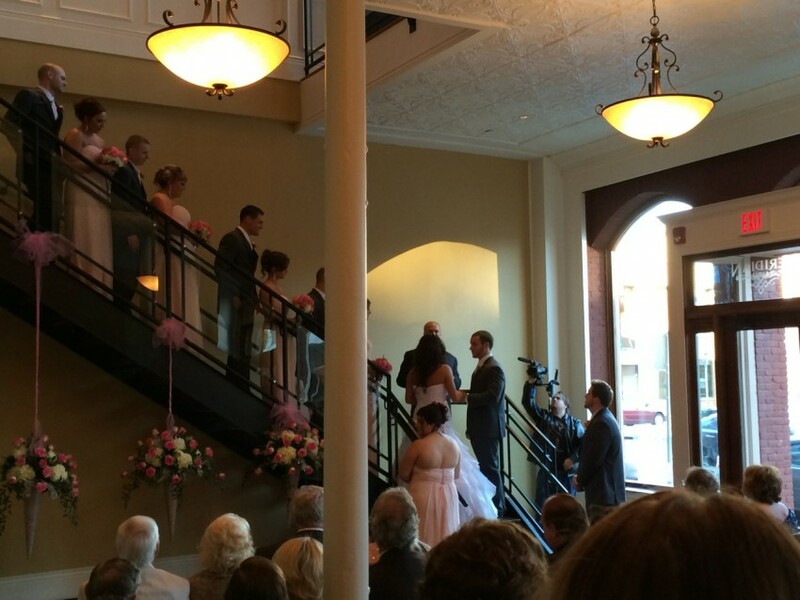 From the cake cutting to garter toss and every dance in between SRM Pro will make you day! My husband and I planned our wedding/reception from Malibu, California to be in Harrison, Arkansas. We turned to the internet to help us find our DJ. I found Scott and Rob on gigsalad and they messaged me back in less than 5 minutes. I spoke with Scott on the phone and one of his questions were Why Are You Not Having Your Wedding In California? LOL My grandparents live in Harrison and they cannot travel so we took the party to them:) Scott and Rob were amazing and easy to work with. They described everything in detail and to be honest with you I did not worry about ANYTHING after speaking to them. They are so down to earth and just positive fun loving guys. I said They KNOW what they are doing which gave me great relief. What I did not expect was how WELL they REALLY knew what they were doing. Our reception banquet room was absolutely beautiful. More so than we imagined. We took a little peek inside the room and my husband turned to me and asked, Where did you find these guys and did you know it would look like this? I said I had no idea. The room was very classy, romantic, sweet and FUN! It was a real party. Everybody celebrating with us was very impressed with these guys. They are awesome!! I wouldn't waste my time with any other DJ in your area... Just call these guys and they will take care of everything else. Thank you Guys soo much for a job well done. Mike and I (Jac) could not have more impressed. Thank you. Thank you. Thank you. Made the party come to life! When the music, lights and smoke started at my daughters 16th B-Day party everything came to life. Not only did the lights and smoke set the perfect atmosphere for the Masquerade Ball it made all the decorations stand out. The personal attention Rob gave to the guests was wonderful. He encouraged the kids to dance, took music requests and participated in all the birthday traditions. Working with SRM PRO was a wonderful experience. It was really the best money I spent on the party. I can't wait to have another party! Scott and Rob are the only choice for my events! Had so much fun at this event! Thank you for allowing us to be a part of it! Scott and Rob are absolutely wonderful! They are professional from the time the show up until the time they leave. Their equipment is top notch! From Scott's awesome light work and sound board to Rob's nonscripted keep the crowd going announcing. It truly is nonstop fun. They really topped off our wedding day perfectly. Some guest made the comments, "I don't know what you paid them but, it wasn't enough I am sure!" "These guys are great- where did you find them?" "All these lights are incredible!" Scott and Rob have put a lot of blood sweat and tears into SRM Productions and it truly shows! I appreciate both of them marking off their calendar to spend our special day with us! Thank you! Thank you Drew and Courtney! Truly an honor to be part of your day! Amazing couple! Full service experience makers. 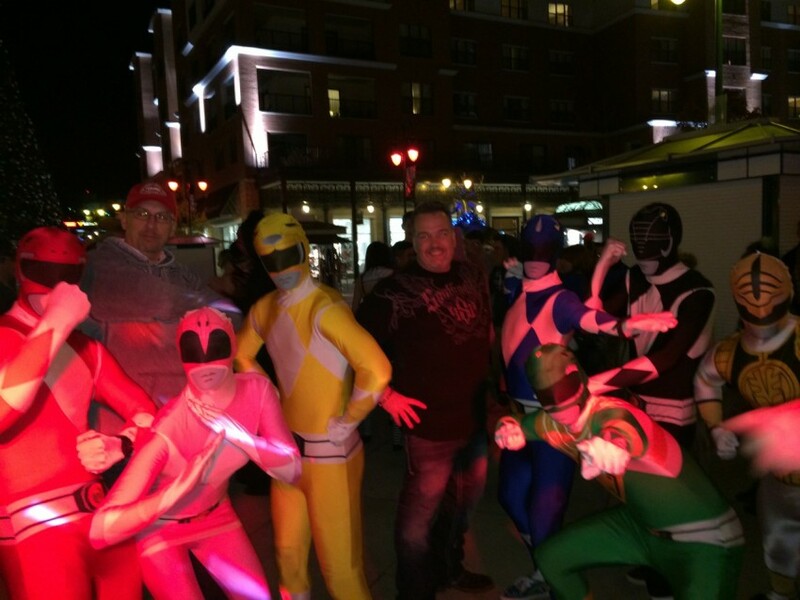 Scott and Rob of SRM Productions bring something new and exciting every event. We create an experience rather than just an ordinary event. From backyard to banquet room we can handle any size event. 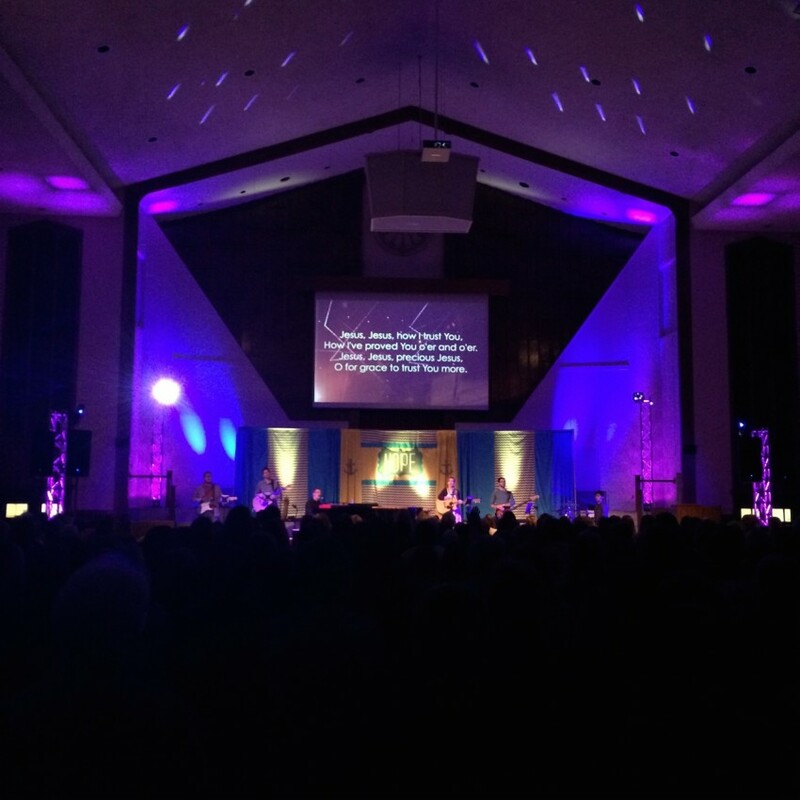 We offer everything from a simple sound and speaker setup or a huge lighting sound and musical experience. Not your scratchy scratchy DJ's, but instead professional engaged masters of ceremonies. We will make any event a fun and exciting celebration. Need sound and lighting for a full band, no problem. Scott and Rob are both trained audio engineers and have over 40 years combined experience with pro audio and lighting rigs. Our PA will cover as many as 3000 people and done 100's of shows. No job to big or small, we can handle it all. Over 20 years in the live sound experience. Professional audio engineers and event planning. Professional DJ's through and through. We take your event very seriously. 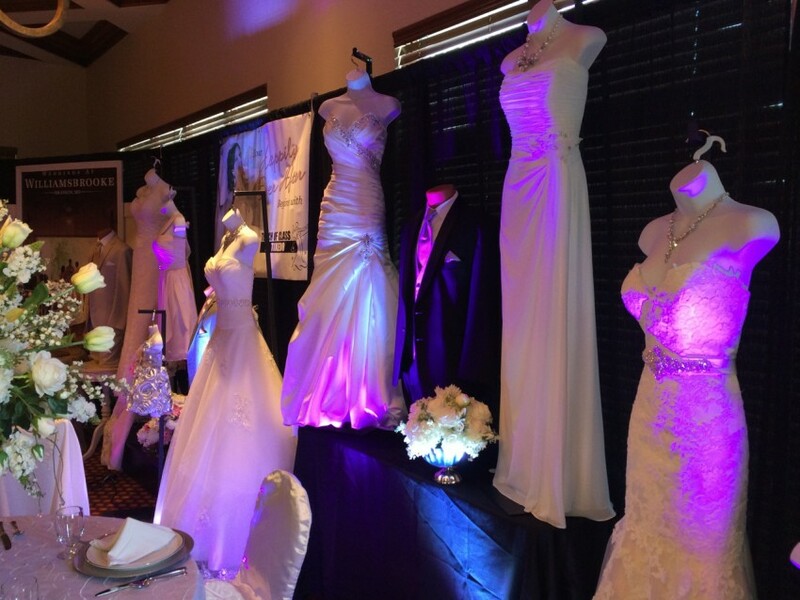 We take care to provide every detail that the bride and groom want on their special day. Not your scratchy scratchy over bearing, inappropriate DJ's. Our professional services include: Sound, Lighting, Trussing, Audio Enforcement, Audio and Lighting Rental, Audio Production and Recording. Master of Ceremonies, Special Event planning. Video recording and Editing. Customer approved set list. All music is provided as a courtesy to the customer. SRM PRO will provide any music the customer asks for. In the event of minors present, SRM will edit or select edited versions of "most" music as time allows. "Most" music in inventory is edited to remove explicit language. Context and innuendo's can not always be edited. We are very customer centric. From initial contact to finished product we are here for you. We love making your day the best it can be. Imagination and your favorite spot. We have all the gear you will need.